Monday, July 22, 2013 ratings — Premieres: Breaking Pointe. New episodes: Get Out Alive With Bear Grylis, American Ninja Warrior, The Bachelorette, Mistresses, and Under the Dome. Specials: A Dateline Special: The Little Prince. Reruns: Hart of Dixie, How I Met Your Mother, 2 Broke Girls, Mike & Molly, Raising Hope, New Girl, and The Mindy Project. 8pm – The Bachelorette: 1.9 in the demo with 6.48 million. 10pm – Mistresses: 1.2 in the demo with 4.07 million. 8pm – How I Met Your Mother: (rerun) 1.1 in the demo with 4.10 million. 8:30pm – 2 Broke Girls: (rerun) 1.0 in the demo with 3.99 million. 9pm –2 Broke Girls: (rerun) 1.2 in the demo with 4.80 million. 9:30pm – Mike & Molly: (rerun) 1.2 in the demo with 5.19 million. 10pm – Under the Dome: 2.8 in the demo with 11.37 million. 8pm – Hart of Dixie: (rerun) 0.2 in the demo with 0.73 million. 9pm – Breaking Pointe: (season premiere) 0.2 in the demo with 0.54 million. 8pm – Raising Hope: (rerun) 0.8 in the demo with 2.28 million. 8:30pm – Raising Hope: (rerun) 0.7 in the demo with 1.89 million. 9pm – New Girl: (rerun) 0.7 in the demo with 1.72 million. 9:30pm – The Mindy Project: (rerun) 0.7 in the demo with 1.69 million. 8pm – American Ninja Warrior: 1.6 in the demo with 5.17 million. 9pm – Get Out Alive with Bear Grylis: 1.4 in the demo with 3.73 million. 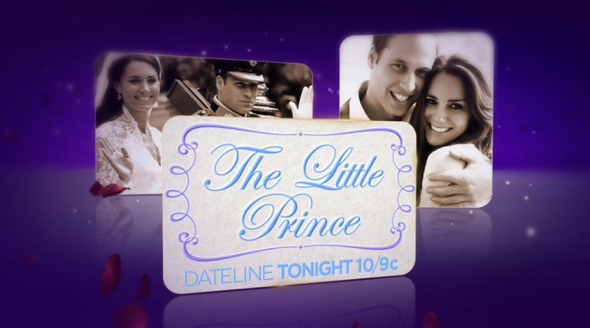 10pm – A Dateline Special: The Little Prince: (special) 1.0 in the demo with 3.05 million. Whodunnit should DEFINATLY be renewed!!!! Me and my whole family LOVE Whodunnit!!!!! We watch it every sunday we never miss an episode!!! And I get on the whodunnit website EVERY DAY!!! PLEASE PLEASE PLEASE PLEASE RENEW WHODUNNIT!!! And Lindsey is the killer.